Are You Experiencing Menopause Panic Attacks? Menopause panic attacks are one of the most frightening, disturbing and uncomfortable experiences a woman can have. Panic attacks are a type of anxiety disorder and are referred to as panic disorder. If this is something that is happening to you in perimenopause, it may help to understand the fundamental differences between anxiety, panic disorder and panic attack. Anxiety: a feeling of worry, nervousness or unease typically about an imminent event or something with an uncertain outcome. Panic Disorder: a psychiatric disorder in which debilitating anxiety and fear arise frequently and without reasonable cause. Panic Attack: a sudden feeling of acute and disabling anxiety. Panic attacks are known to be one of the most frightening, disturbing and uncomfortable experiences of a person’s life. Many people are fearful of having another attack and many cannot return to the place where an attack took place. Many people experiencing a panic attack for the first time fear that they are having a heart attack or a nervous breakdown. Panic attacks were once dismissed as nerves or stress but are now recognised as a real medical condition. The symptoms of a panic attack commonly last approximately 10-30 minutes, however, they can be as short as 15 seconds. Panic attacks can also form a recurring series of episodes which can sometimes last for hours. It is difficult to identify the exact causes of panic disorder as so many factors are involved, however, due to the fact that women are twice as likely to experience panic disorder than men, most frequently during PMS, pregnancy and menopause, the medical profession have concluded that hormone imbalance is typically the underlying cause. 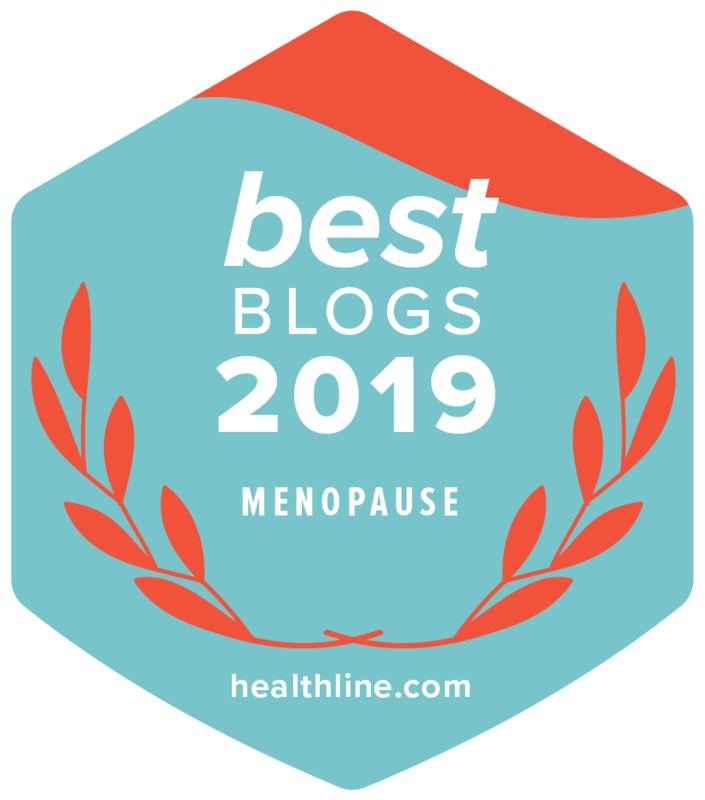 Women usually begin to experience panic attacks in the perimenopausal stage, the transition period before actual menopause. The perimenopause stage can be anywhere between 2-10 years, the average being 4 years, before menopause. You are considered to have reached menopause when you have not had a menstrual period for a full 12 months. During this time, the main female hormones, estrogen and progesterone fluctuate erratically and begin to decline. Many menopause symptoms such as mood swings, fatigue and insomnia can result in anxiety. If left untreated anxiety can often lead to panic attacks which can affect both your personal and social behaviour. Estrogen and progesterone are natural anxiolytics, meaning they naturally work together with the anxiety control receptors in your brain to keep your mood on an even keel, cope with stress and prevent panic. During the menopausal years many lifestyle changes take place such as children leaving home. becoming infertile, aging parents, death of spouse or parent – all of these factors can lead to panic disorder. Caffeine – contains dopamine, a chemical that causes the jitters. Alcohol – raises mood-affecting chemicals in the blood and affect the nervous system. Nutrition – poor nutrition can cause panic disorder by creating sudden bursts of energy followed by severe exhaustion (particularly excessive consumption of sugars and fat). Family history of panic disorder. Eat a well balanced diet with plenty of fresh fruit and vegetables and a healthy balance of protein and carbohydrates. Consider taking a menopause supplement to avoid missing out on essential nutrients. Avoid alcohol. Reduce consumption of products containing caffeine: coffee, tea, coke and chocolate. Vitamin D, Vitamin B complex and a multivitamin can support your body both physically and mentally as you go through menopause. Learn self relaxation techniques, engage in therapeutic practices such as yoga, tai chi. massage. Alternative medicines such as acupuncture. Get plenty of fresh air. Try addressing your hormone imbalance through natural menopause solutions. If you are experiencing panic attack symptoms consult with your Healthcare Professional who may prescribe medication and/or refer you for some form of mental health therapy. It may be possible to treat your symptoms by making lifestyle changes and learning how to manage your symptoms. Your Healthcare Professional will help you to decide the best course of action. Panic Disorder. National Institute of Mental Health. Retrieved from www.nimh.nih.gov. Dr Morton’s Menopause app study: recruitment extended! Meet Your Feisty 4 Hormones – Menopause is not just about Oestrogen! An exciting study and opportunity! Disclaimer: The information and resources on this site are not intended to supplement or substitute for the expertise and judgement of your healthcare professional. Adverts on this website are not endorsed by MHM.